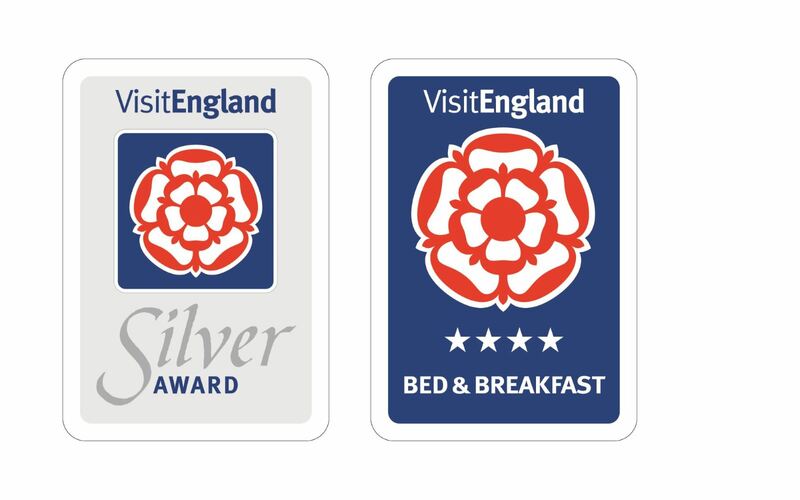 Lodge Farmhouse provides the best possible "touring hub" for England's richest heritage seam. Touring - Walking - Wildlife - Archaeology - History ALL ON THE DOORSTEP. Remember our 3 night "tour hub" discount - reduce that packing and bag heaving. 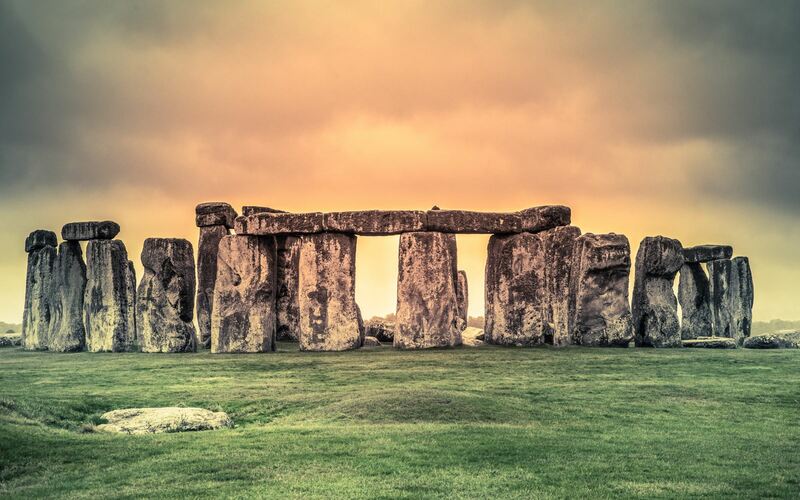 Quite apart from the two world famous attractions of Stonehenge and Salisbury Cathedral, the area has so much more to offer. 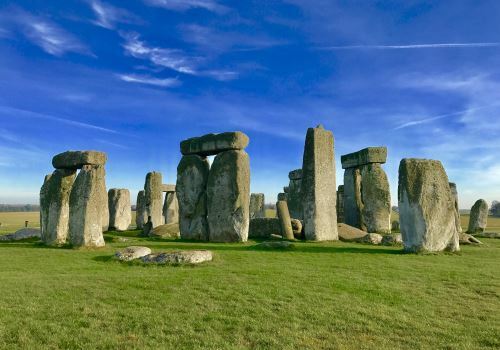 Visitors quickly realise that here they are within easy reach of so many places of interest : the New Forest and Dorset's Jurassic Coast to the south, whilst to the west lie the cities of Wells with its cathedral and Bath, the architectural gem of the Regency period. Salisbury, itself, is a treasure too. With its origins at Old Sarum in the Iron Age or earlier, the "new" city is medieval and its Close would surely be unmissable, even without what is arguably the finest Gothic cathedral in Europe. In the area nearby, nestles the tranquil Chalke Valley in which a string of small villages lie sheltered beneath gentle maternal downs, typifying the landscape of South Wiltshire and Cranborne Chase. Visitors love to explore the maze of lanes and are always rewarded along the way by the charm of the cottages, the friendliness of the communities and often by the hospitality of the many rural pubs and restaurants. National Nature Reserve (Martin Down) 1500 metres. Vernditch Chase (Forestry Commission) 600 metres. Middleton Down Nature Reserve (Wiltshire Wildlife Trust) 500 metres. Many beautiful and rare species of plants and animals are to be found on these sites and in addition there is an RSPB reserve just 3 miles west, not to mention a large number of privately owned Sites of Special Scientific Interest. Did you know that South Wiltshire and Cranborne Chase possesses 70% of Europe's remaining chalkland habitat? A Walker's Paradise is outstanding walking country. Lodge Farmhouse lies on the Ox Drove, which is among the most ancient of Britain's pre-historic routes and one of many "green lanes" to which hundreds of miles of bridleways and footpaths interlink. This allows walkers to tailor a route with an objective (so often a pub! ), or just to wander and to take in the magnificent views from the tops of the downs. Britain's Pre-historic Cradle The chalkland of Wessex nurtured man's earliest post ice-age development in these islands and its burial grounds and hillforts are so much part of the landscape that they often go unnoticed by the visitor, but it's worth remembering that you are rarely more than a few hundred metres from an historic feature, or monument. This will tell you something about the unbroken chain of perhaps 250 generations over the 10,000 years of human history that has run its course here. Lodge Farmhouse is surrounded by just these features; an Iron Age Village site, a Roman Road, a medieval hunting ground and so on. The clues to our past are here. Why not come and find them? We are always happy to suggest places and activities of interest that you might otherwise miss and will help you plan your tour. 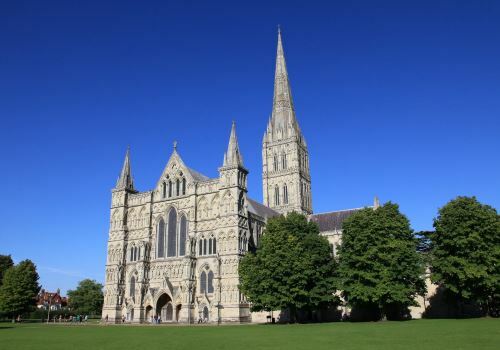 Visit Salisbury Cathedral's Website for information on its display of the Magna Carta, Cathedral Tours and Tower Tours. E-mail for enquiries and bookings: info@lodge-farmhouse.co.uk.